A wonderful beer to have during those Autumn days and nights. The leaves are changing color. The nights are getting cooler and more crisp. And do you find that your palate is also changing? Are you longing for a beer that can awaken your taste buds when everything else in nature is shutting down? Octoberfest by Samuel Adams is that beer for you and your palate. This beer looks great in the glass. A nice amber/orange color, a small fizzy head with an off-white color. The head dissipates quickly but it stays around throughout the experience. 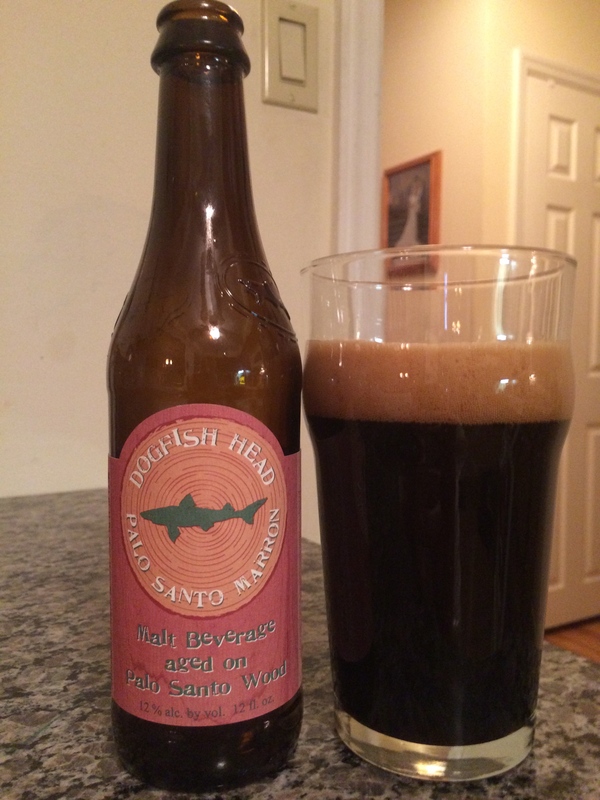 The beer has a slight hop aroma and more malty hints. The first sip has a nice hop taste and spicy notes from the hops that is prominent on the initial taste. 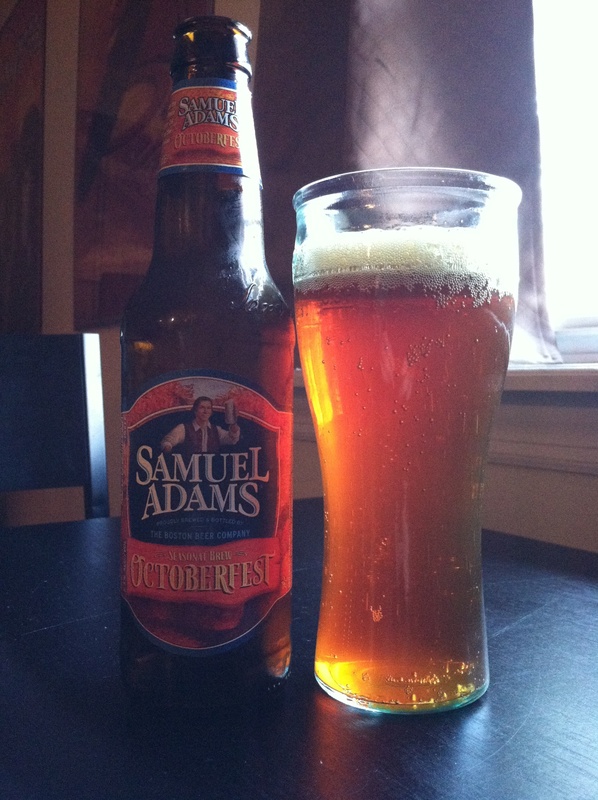 Octoberfest has a rich malt flavor that balances the beer. The malt lends some toasted flavors along with toffee. It is a full bodied beer and is perfect to sip on while sitting around a fire pit on a crisp autumn night with some great friends. Let’s get the families together, get a firepit going and open up the Octoberfest!